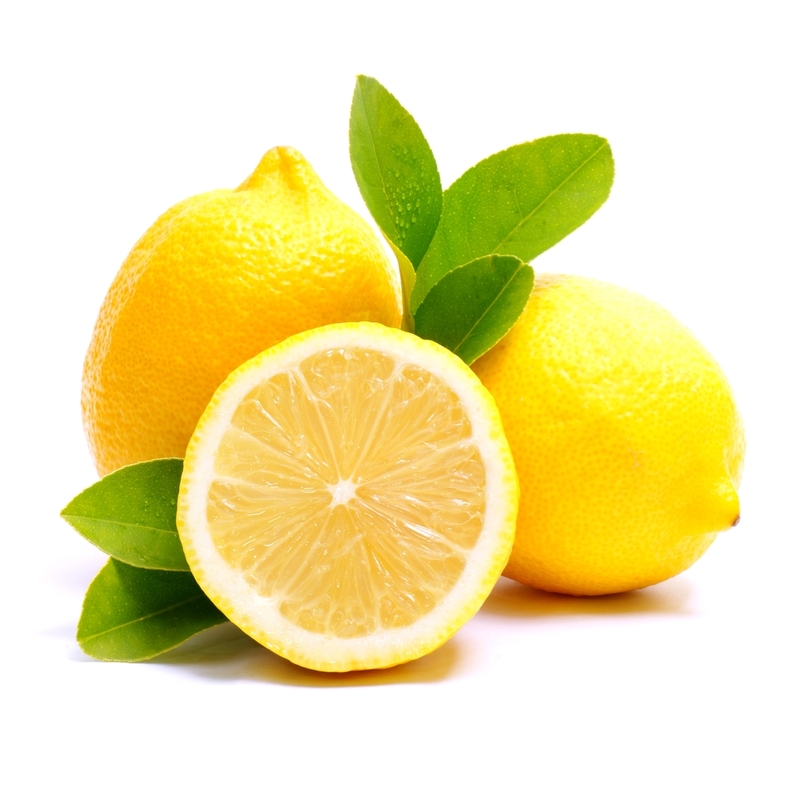 Did you know that lemons have more potassium than apples or grapes? This interesting fact is just one of the many reasons why drinking lemon juice every morning can impact your health. Starting your day with lemon juice is an excellent way to boost vitality, increase energy and cleanse out your system. The first thing you put in your body each day can have a big impact on your productivity and mood. That’s why it’s recommended to start the day with a warm jar of lemon water. You can use anywhere from one half to a whole lemon each morning. Add lemon water to your daily routine to start the day with a detoxifying and refreshing warm drink. You won’t regret incorporating this powerful anti-inflammatory beverage into your life. Trust us. Next: Next post: Get Freedom From Diabetes.